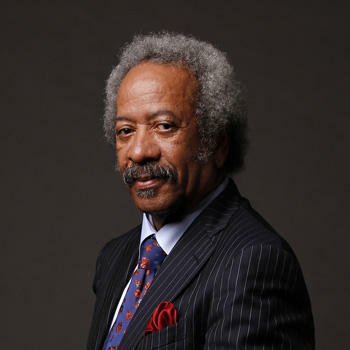 Crossroads wraps up the June feature of music from New Orleans with music from Lee Dorsey, a Crescent City inspired song from the new Keeshea Pratt Band album, and a special in hour two featuring legendary New Orleans pianist, composer, singer and producer Allen Toussaint. Plus a final farewell to Clarence Thomas of the great gospel group, the Blind Boys of Alabama, and Chicago bluesman Eddy ‘The Chief’ Clearwater. They both passed away at the beginning of June and Crossroads has been featuring their music all month long. And music from an extensive list of artists who have regional concerts in the coming week.